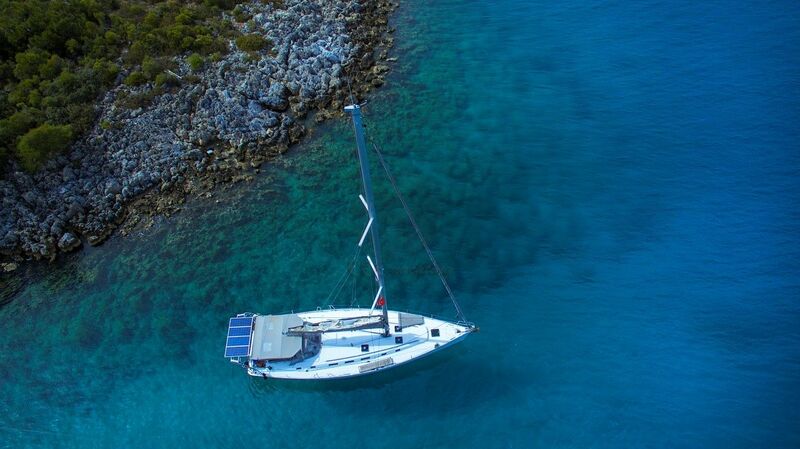 In recent years, it is very popular for our Turkish guests, and it is one of our preferred 50,5 feet sailboat rentals. 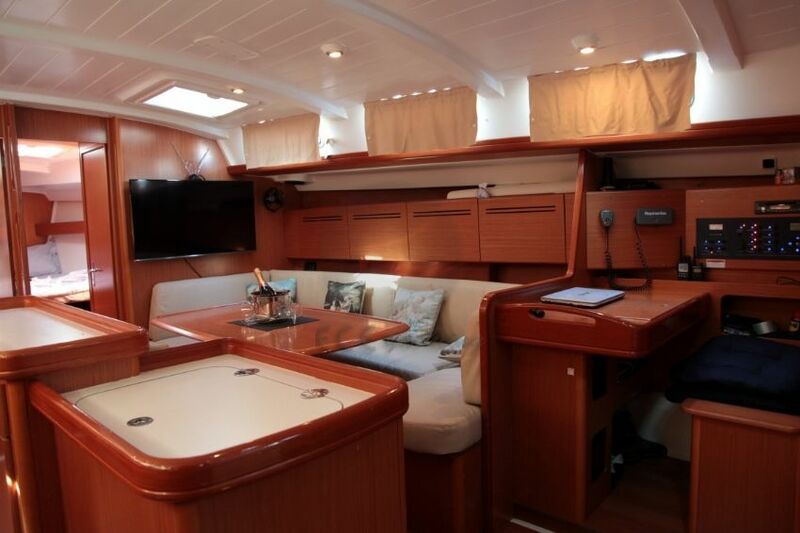 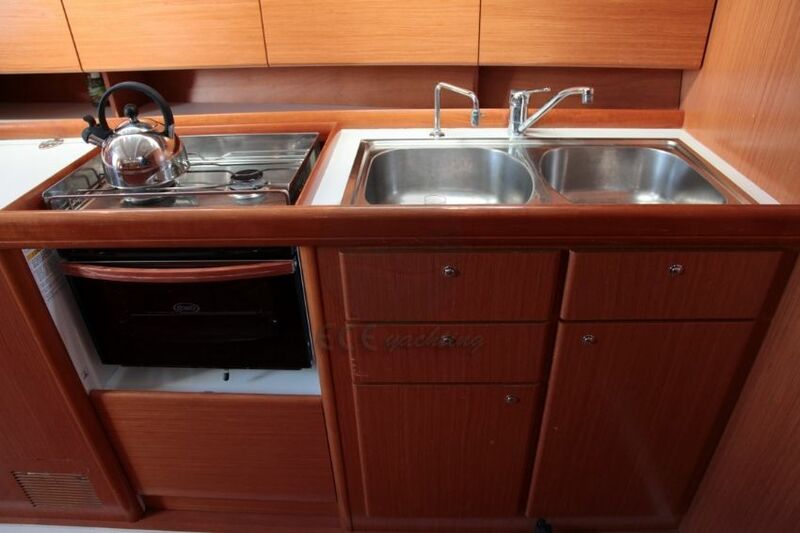 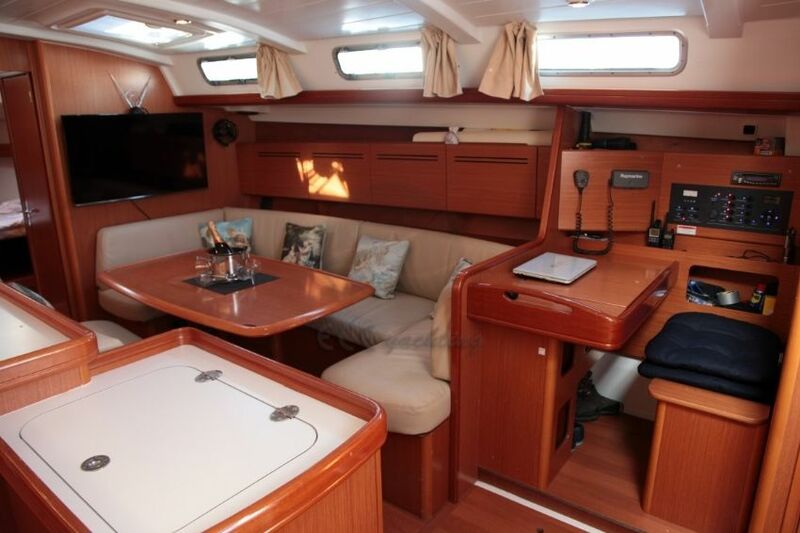 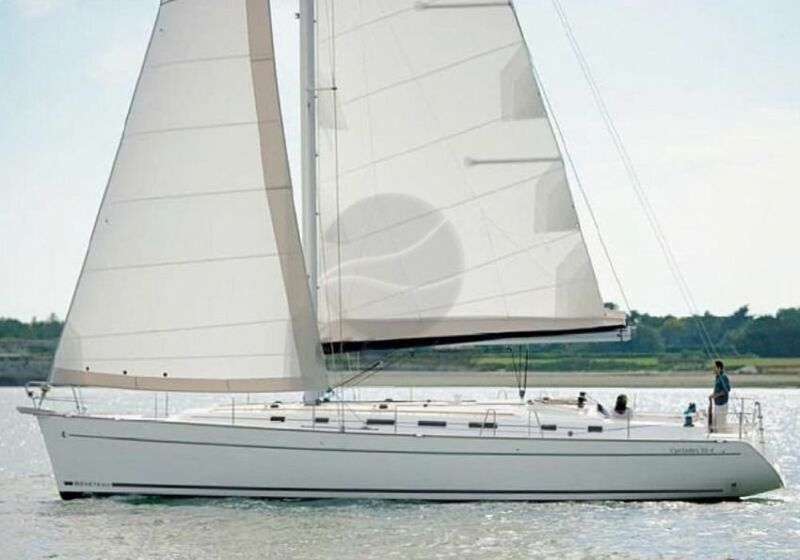 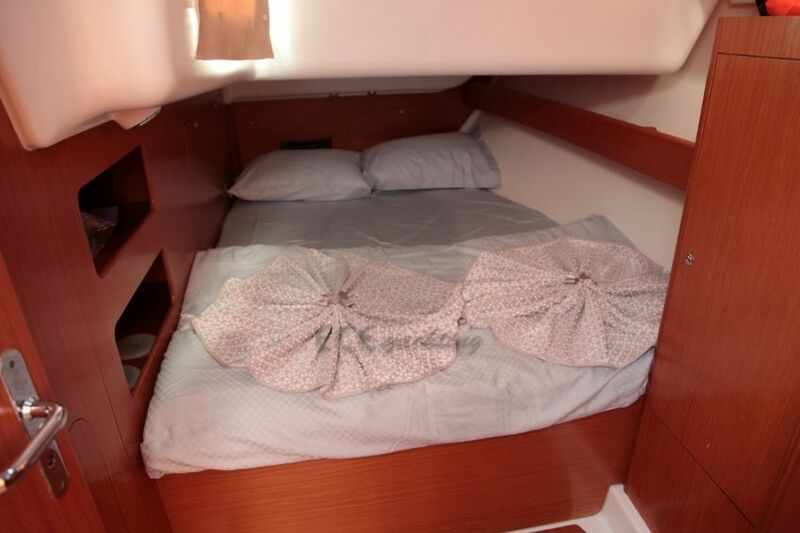 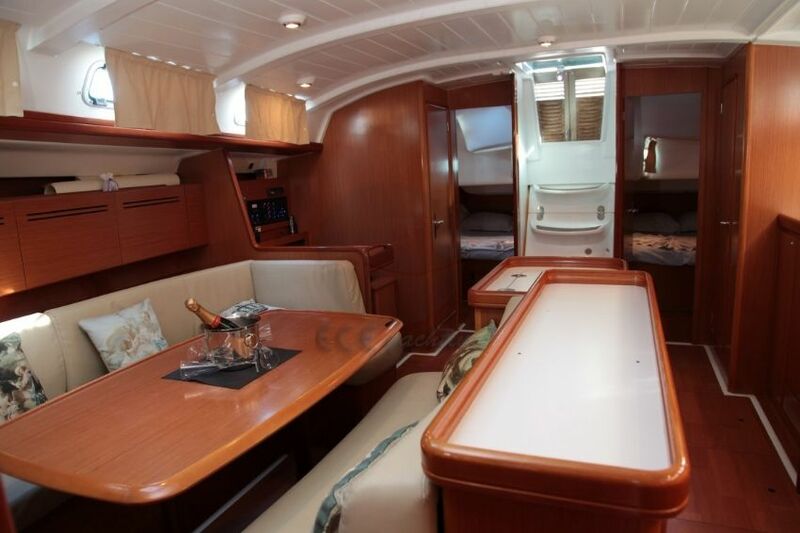 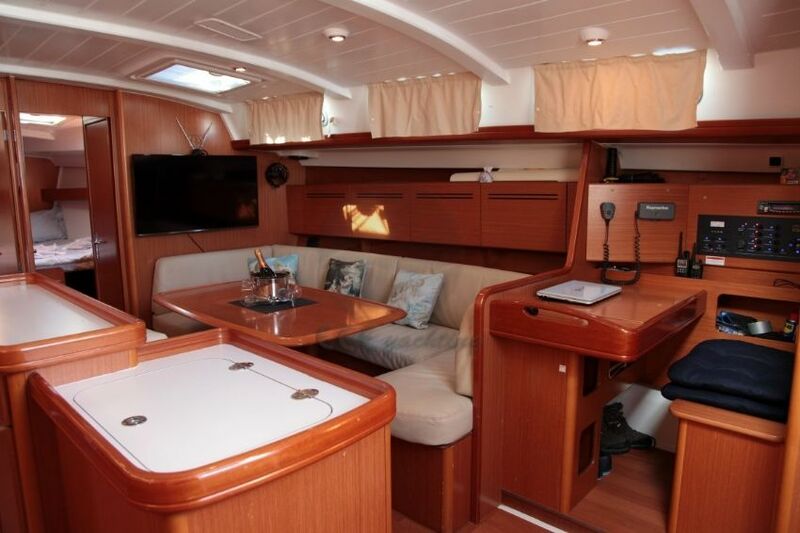 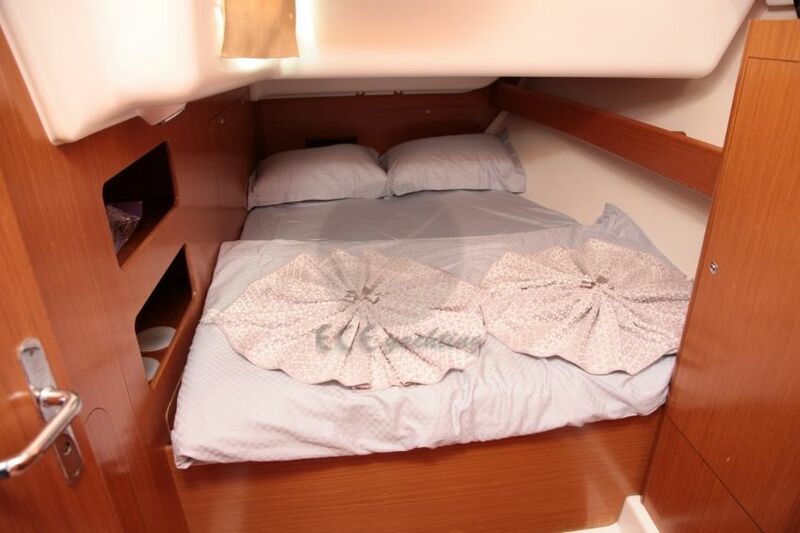 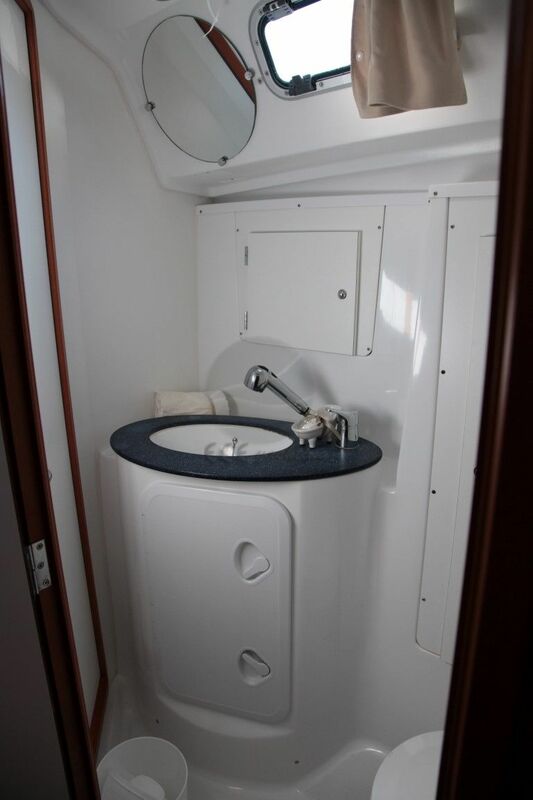 Our 2009 sailboat offers a combination of air conditioning and comfort with accommodation up to 10 passengers. 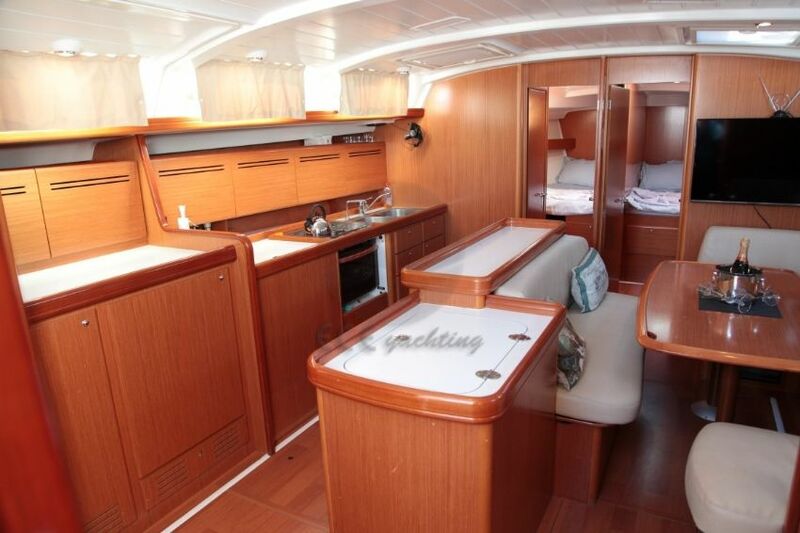 Prices do not include the final cleaning and transit log, which is 230 Euro. 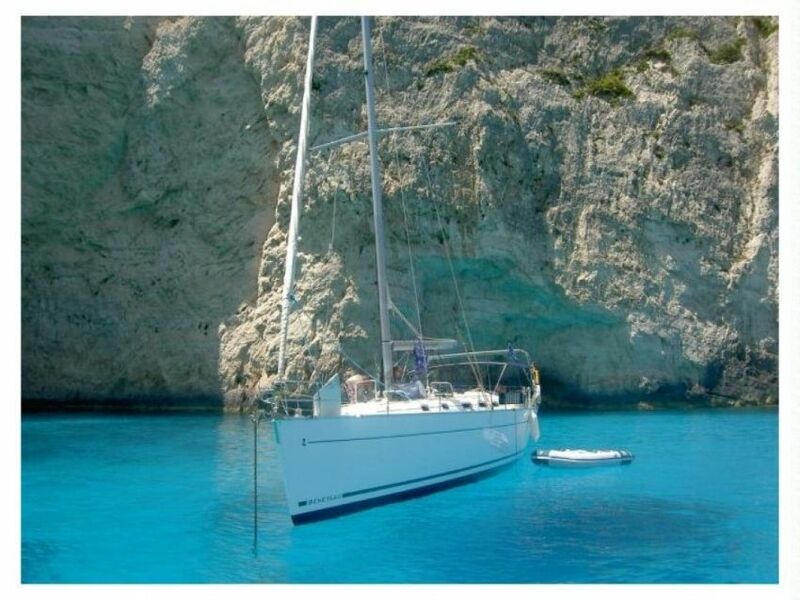 Deposit of 2000 Euros except for boat rentals. 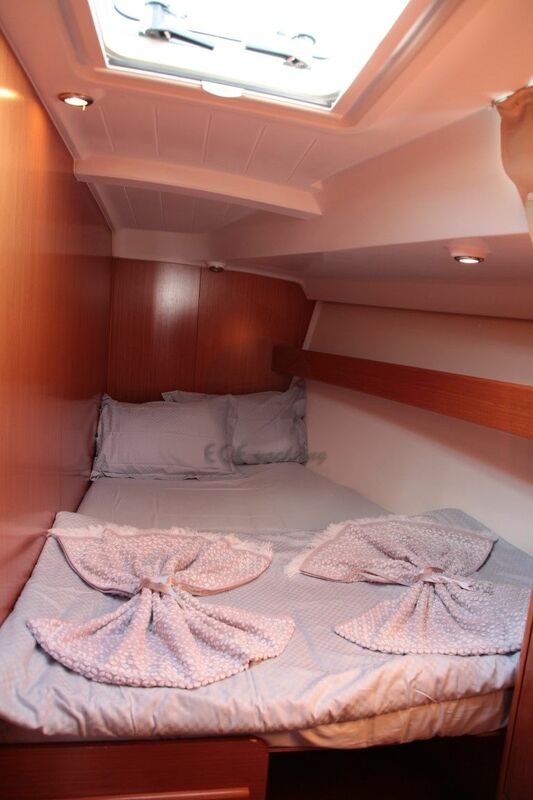 Yağmur Bareboat. 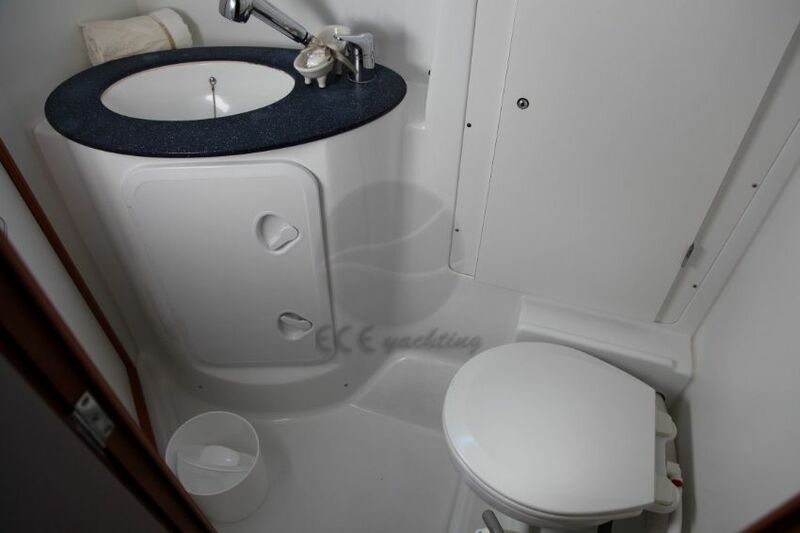 CD & DVD Player, Internet connection. 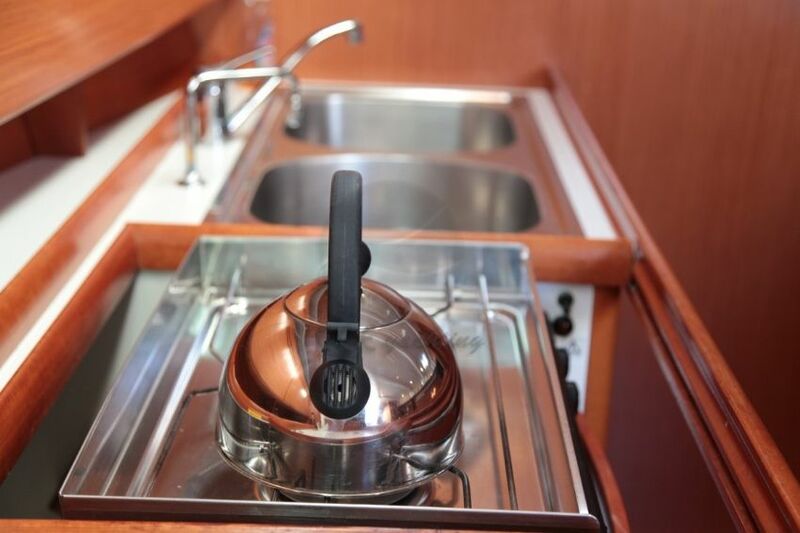 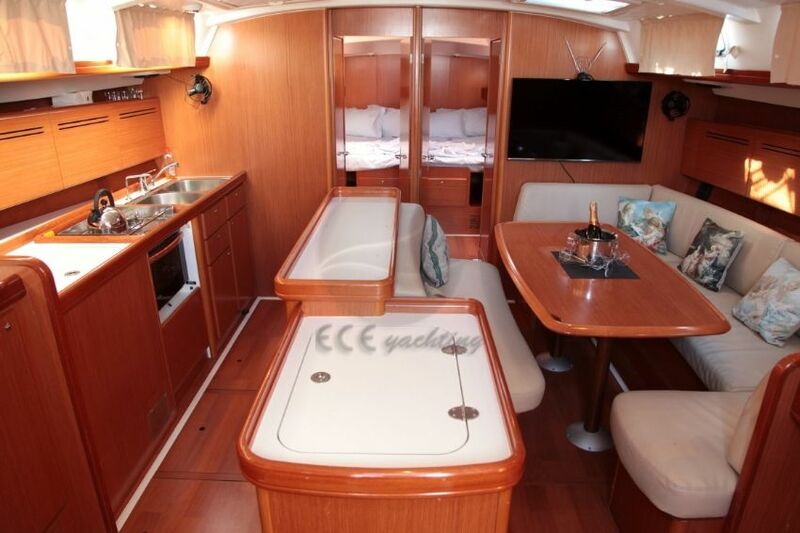 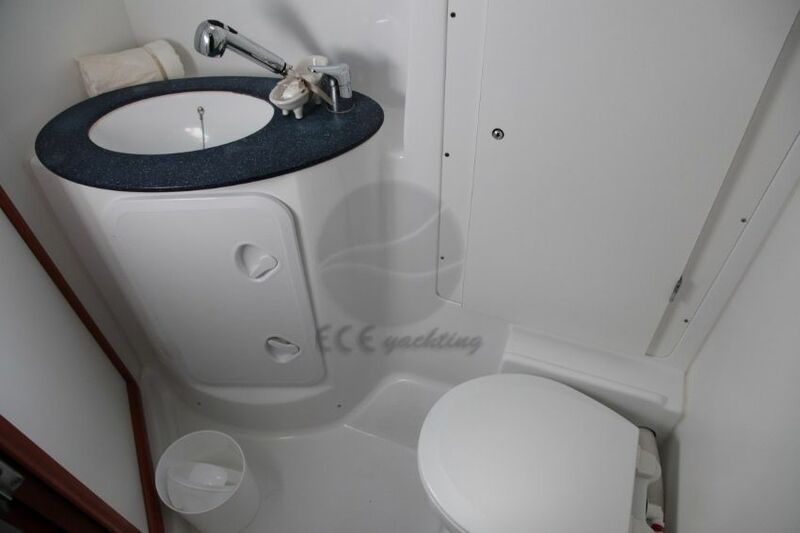 Can you give detailed information for YAĞMUR Yacht.